So to get a much needed creative boost I decided to shoot something completely different. 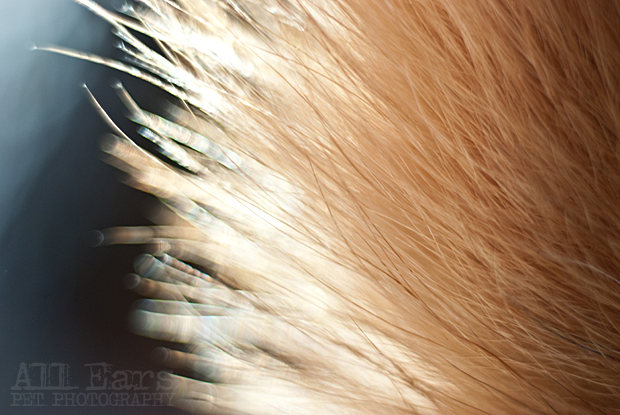 These are macro shots of dog fur shot with a 50mm f/1.8 lens and Kenko extension tubes. I would love to hear thoughts, critiques, etc. I may be guilty of this from time to time but anyone who says there isn't anything interesting around to photograph isn't looking hard enough. Get up close, change your angle, whatever it takes to see something a different way. 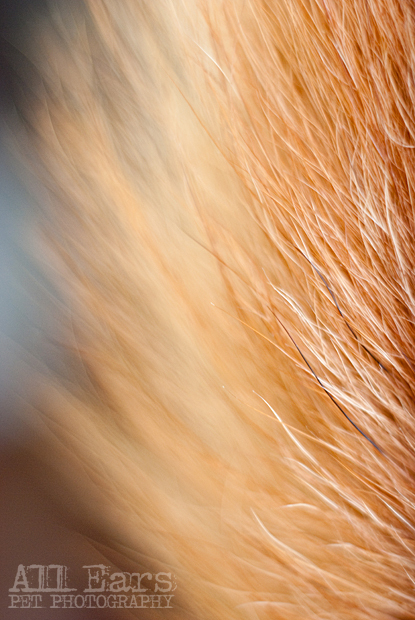 More macro "Dog Details" to come.